Heart Warrior Foundation is pleased to announce our Candlelight Gala on Friday December 13, 2019 at the Event Center at Courtyard Marriott Nashua from 7pm-12am!! Sponsored by Century Bank and Saviynt. Lighting the way for Congenital Heart Defects. There will be live music by awarding winning band, Ripcord. 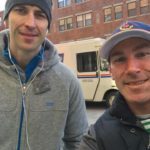 Check them out at www.ripcordmusic.com. Make sure not to miss the Victorian Christmas Carolers and passed hors d’oeurves during cocktail hour. Dinner, dancing, hot chocolate bar, auctions and more! Come spread some Holiday cheer and spend the night raising awareness and funds for Congenital Heart Defects. 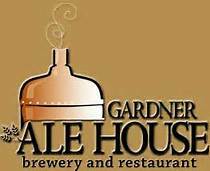 Tickets are $75 each or buy a table to 10 for $700. Click below to purchase!! We are setting the bar high in 2019. 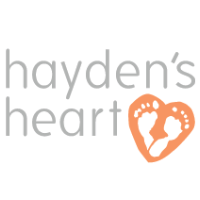 We have ambitious goals to raise more funds and awareness for CHDs. We are greatly appreciative for any amount of money that is donated, everything counts. 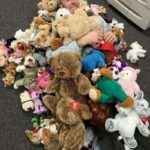 Please click the Donate Now button below to donate. YOUR DONATIONS OF ANY AMOUNT ARE GREATLY APPRECIATED AND EVERY DOLLAR GOES TO HELPING THE CHILDREN THAT ARE AFFECTED. 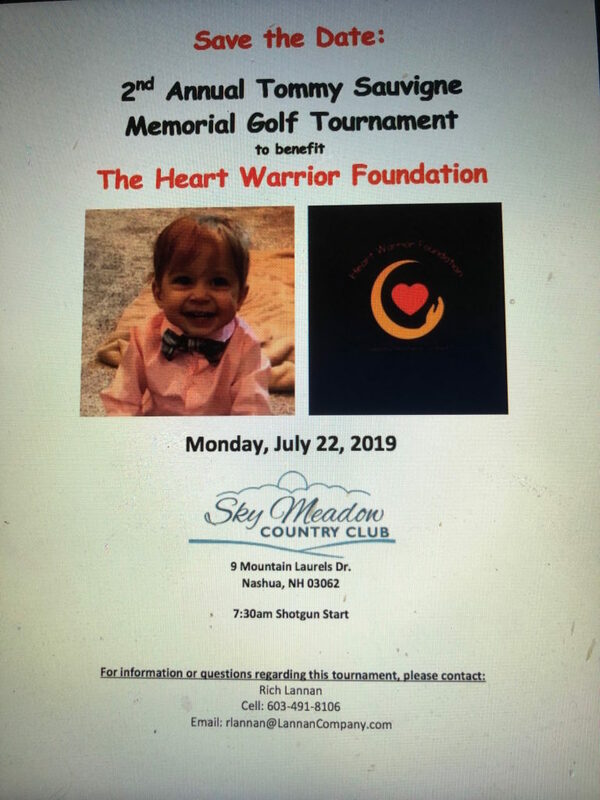 The Heart Warrior Foundation was created by the DiFava and Adamson families who were directly affected by Congenital Heart Defects (CHD) in their two children Genevieve and Will. 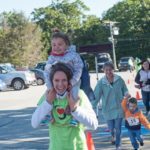 After seeing firsthand the impact CHD’s have on the entire family unit, the DiFavas and Adamsons decided to create a nonprofit organization in which the goal is to support, educate, and raise funds and awareness for families affected by CHDs. 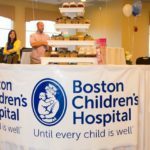 In the year 2016, with the support of friends and family, they were able to raise and donate $12,000 to The Heart Center at Boston Children’s Hospital. 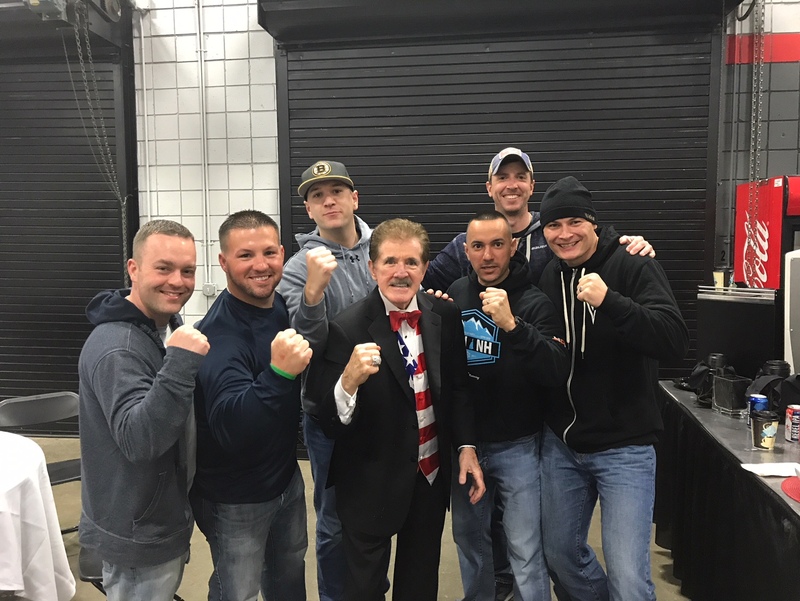 Seeing the great potential of the impact they could have on affected families led to the creation on the Heart Warrior Foundation. Improve the health and quality of life outcomes of CHD's through funding advancements in research. Develop a stronger support network for siblings of CHD patients and also recognize the courage they possess during a difficult time. 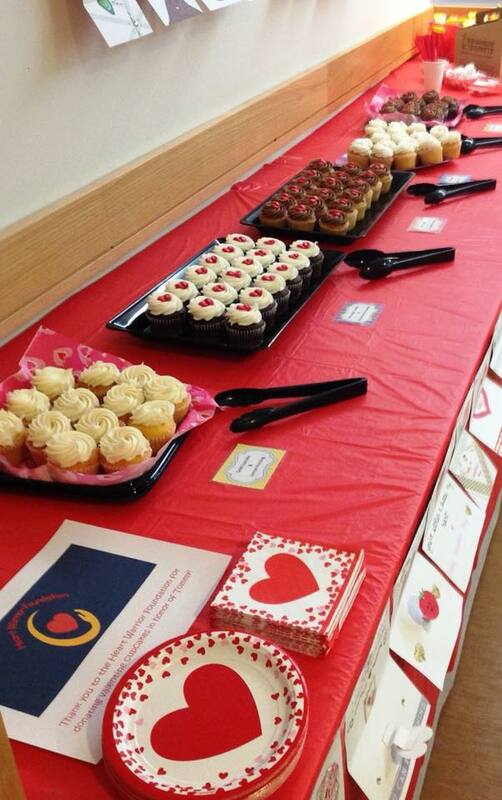 Support the heart warrior family unit during inpatient hospital settings to make hospital stays less stressful. Support the advancement of continuing education for nurses and also high school students looking to matriculate in the area of medicine/nursing. 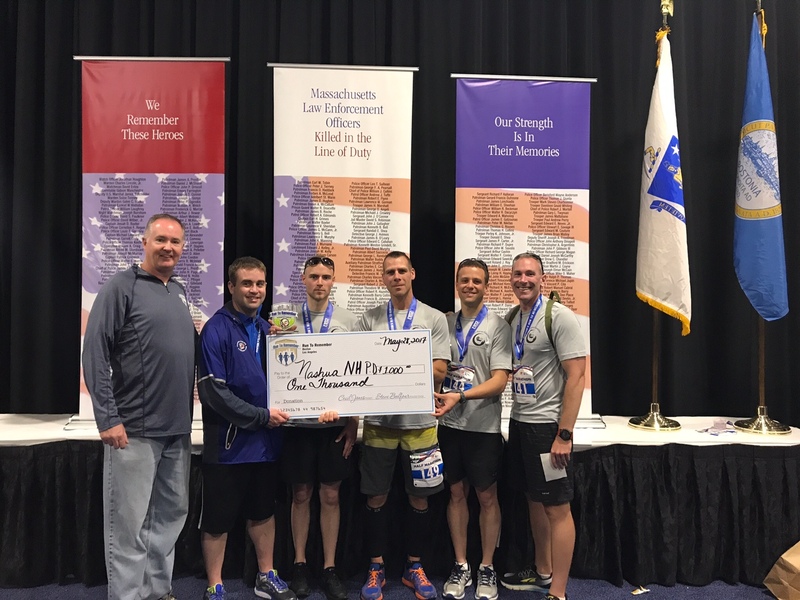 Nashua Police won third place and $1,000 in Boston's Run to Remember Half Marathon Challenge in May 2017 for Heart Warrior Foundation. 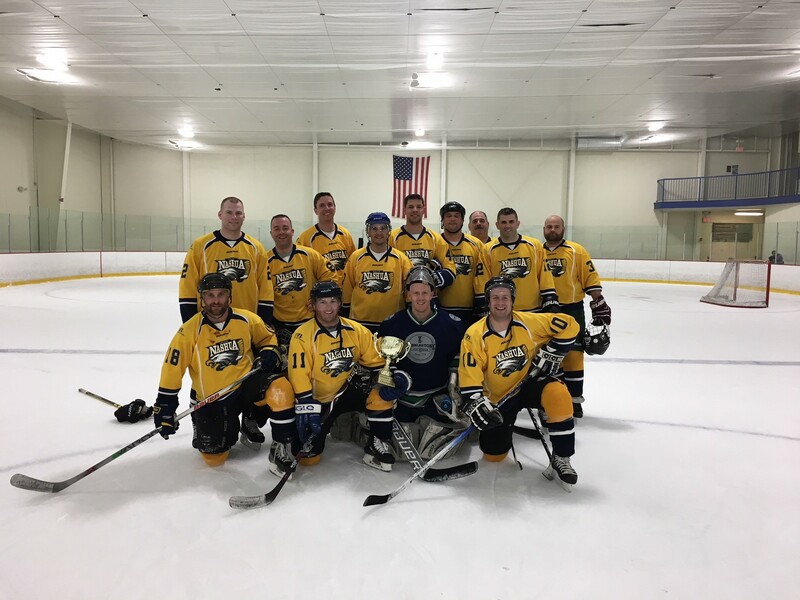 The Nashua Police Department hockey team took first place again at the Heroes Cup Hockey Tournament, raising over $8000.00 to support the Heart Warrior Foundation. 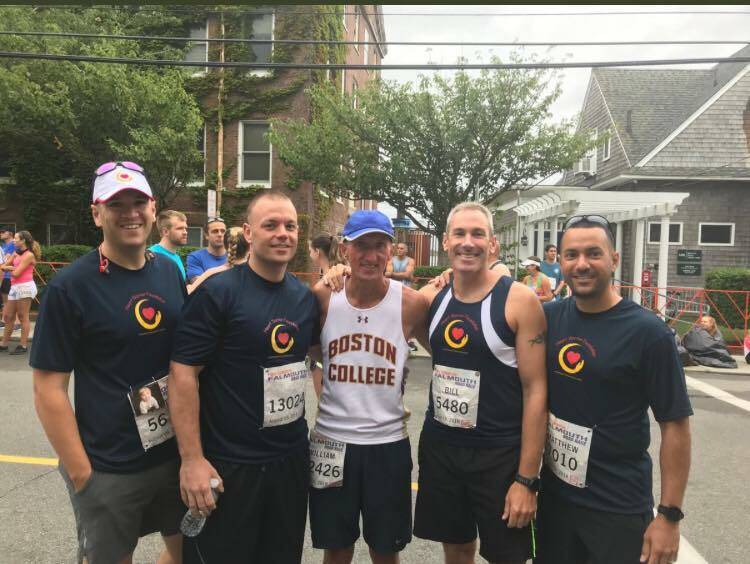 We are so proud and thankful of the six runners who ran the Falmouth Road Race for the Heart Warrior Foundation in August 2017 raising approximately $9,000. 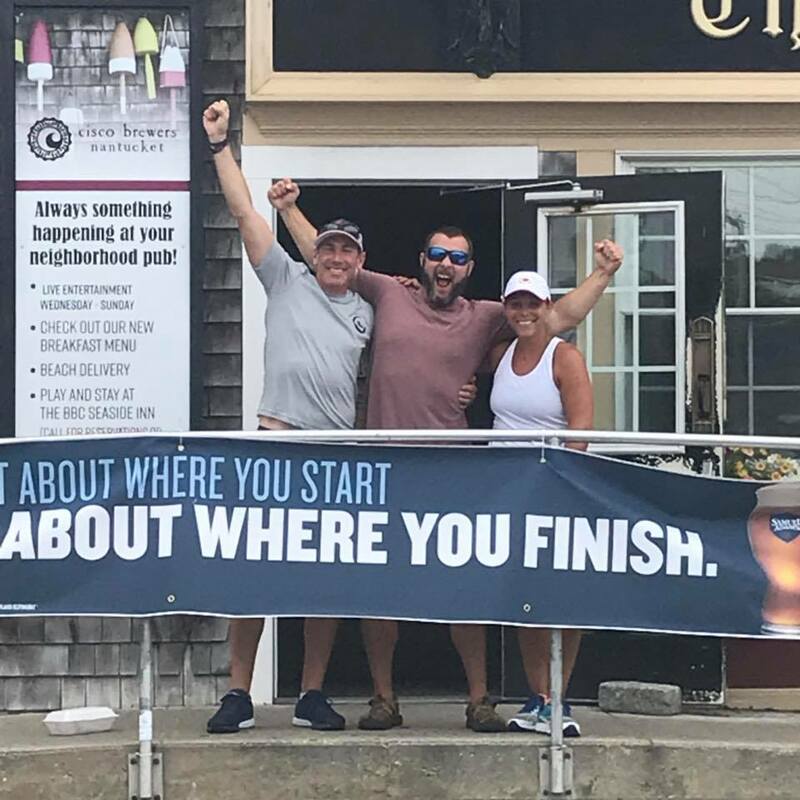 Another Falmouth Road Race in the books!! 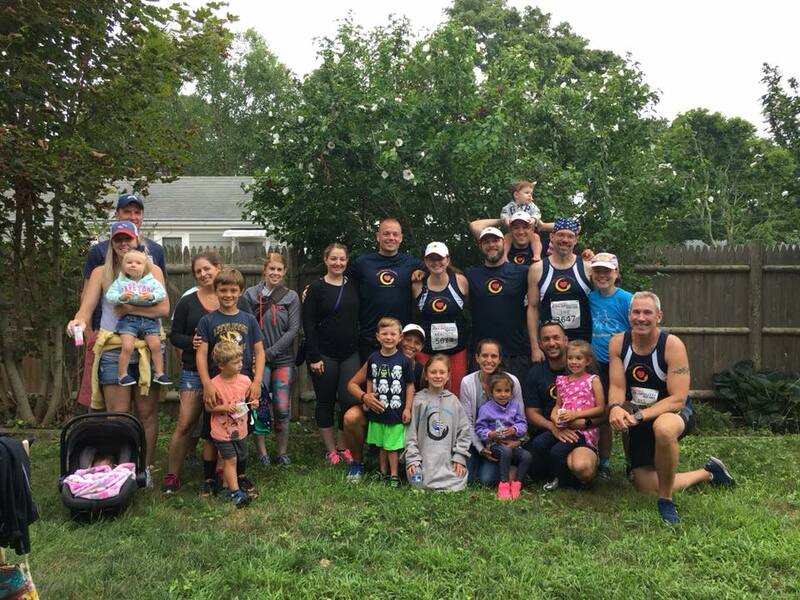 In 2018, eight runners raised awareness and a tremendous amounts of funds for the Heart Warrior Foundation. Great job runners! 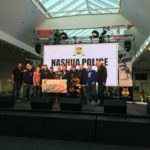 Nashua Police won first place at the Heroes Cup Hockey Tournament held in Marlborough in April 2017, raising $1725 for Heart Warrior Foundation. 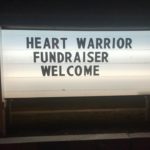 Heart Warrior Foundation started the annual Thomas Sauvigne Memorial Scholarship in honor of Heart Angel Thomas Sauvigne. 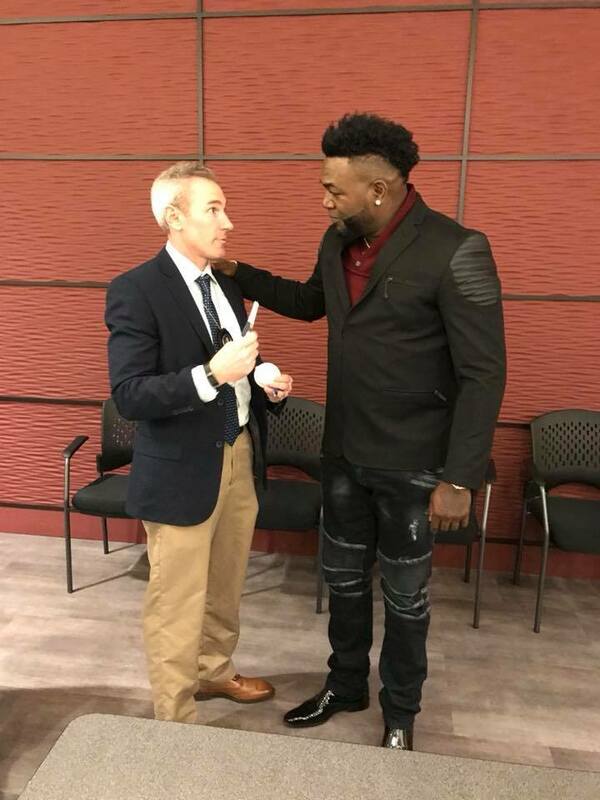 In 2018, the $1,000 scholarship was awarded to a high school student at Pelham New Hampshire High School who was pursuing a career in medicine. 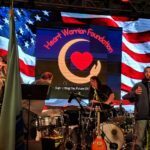 Heart Warrior Foundation created the annual Thomas Heilner Memorial Scholarship in honor of Heart Angel Thomas Heilner. 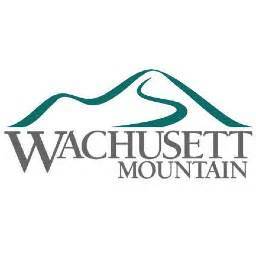 In 2018, the $1,000 scholarship was awarded to a high school student at Ayer Massachusetts High School who was pursuing a career in medicine. 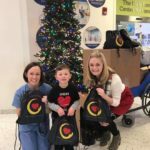 Heart Warrior Foundation delivers quarterly care packages. 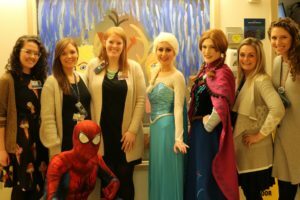 Supporting families during the inpatient hospital setting is one of our main goals. 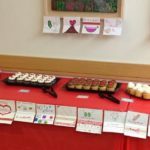 Eating while your child is in the hospital is something that really starts to add up, especially since many CHD children require weeks to months of inpatient time. 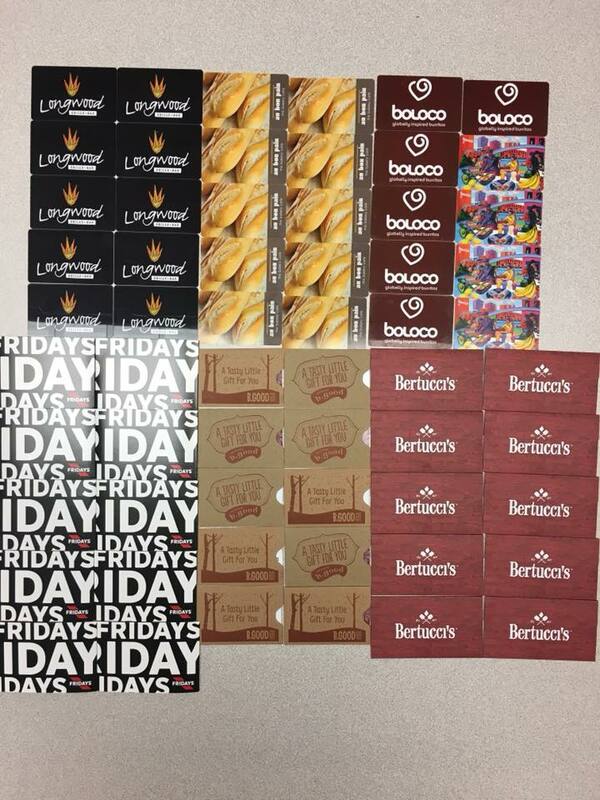 Thanks to our incredible donors we will be donating 60 meals to inpatient families on the cardiac unit!! 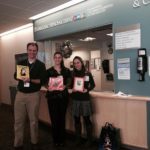 Heart Warrior has partnered with Party Princess Productions to bring some joy to the cardiac floor at Children's Hospital. We look forward to seeing more characters on the floor throughout the year!! Check them out below!! 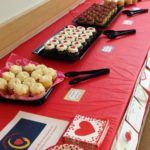 Heart Warrior Foundation throws quarterly cupcake parties on the cardiac unit at Boston Children's Hospital for inpatient families and staff! 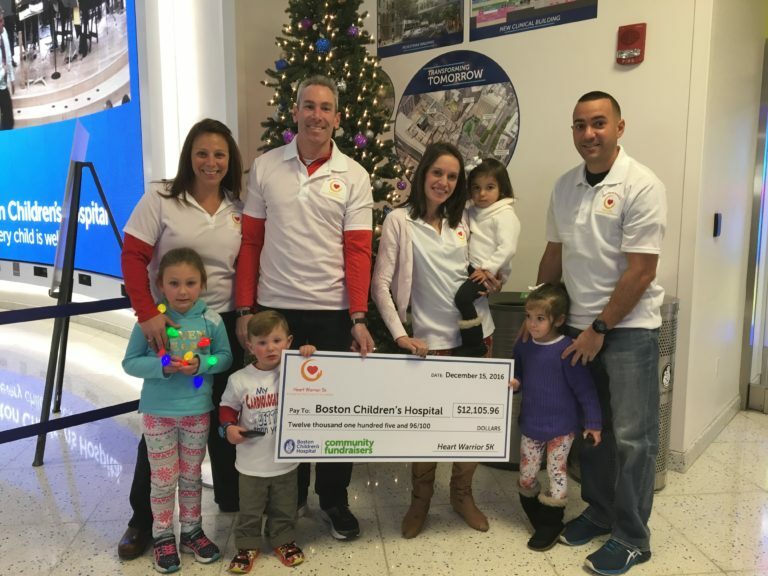 Heart Warrior Foundation makes a yearly donation to the Heart Center at Boston Children's Hospital. 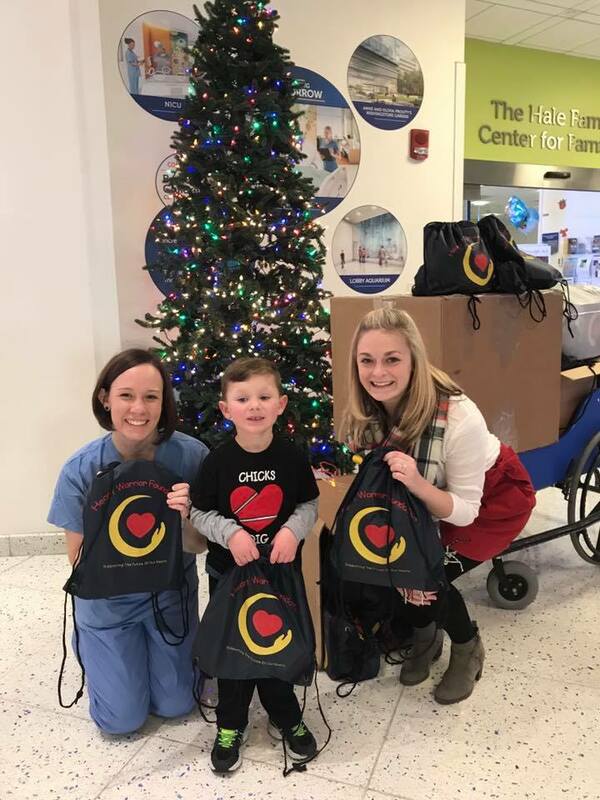 In 2018, the foundation presented the Heart Center with $5,000! 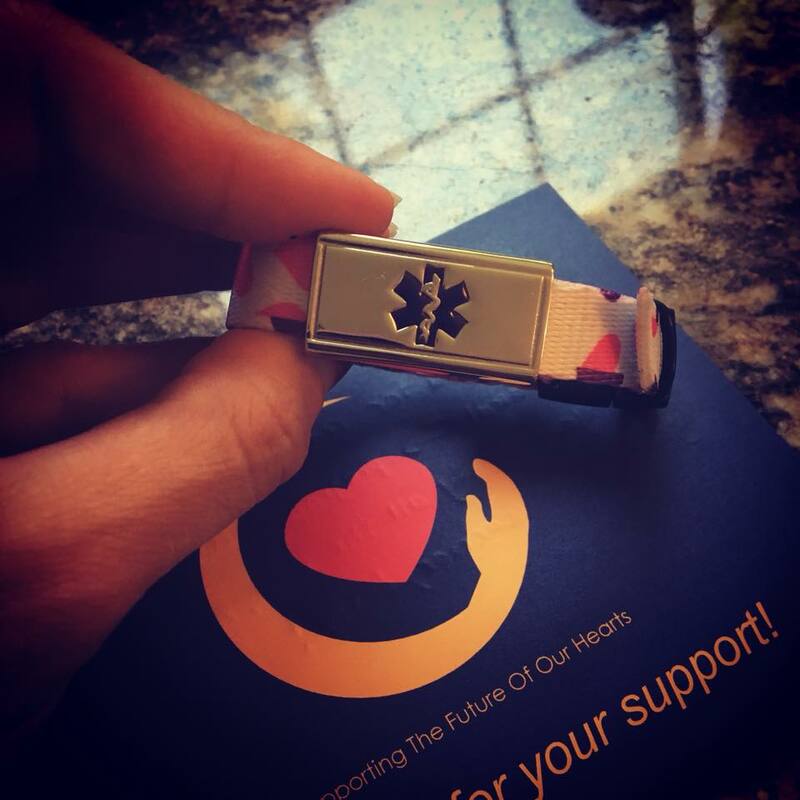 A new part of our care packages this year is offering a free medical alert bracelet to our Heart Warriors. Early recognition of medical history/diagnosis is imperative to medical professionals in the event of an emergency. 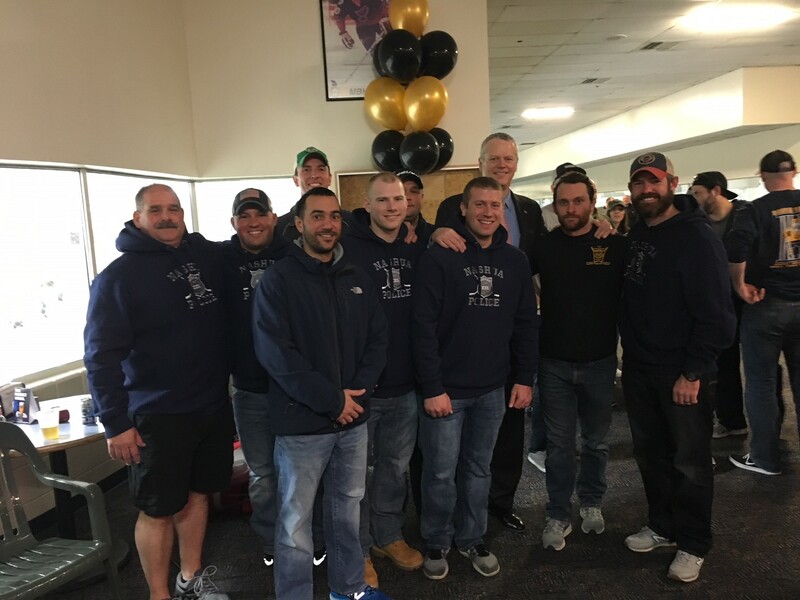 It can be life saving and we are so proud to help support safety of our warriors! 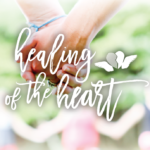 Healing of the Heart’ is a retreat that was created off of the inspiration of Landon's Legacy - a fellow angel mom in Canada who created a special place for grieving mothers to connect and heal on levels only other grieving mothers can relate to. In 2018, Heart Warrior Foundation sponsored two mothers to attend this retreat! The Heart Warrior Foundation is proud to introduce Heart Warrior’s “Healing With Happiness” program to our CHD community. 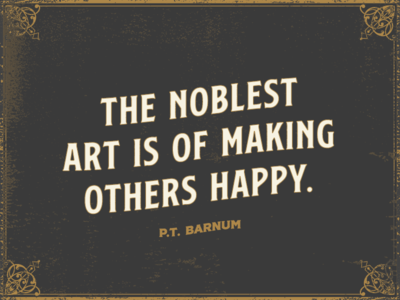 As a foundation, we strive to think of ways to create normalcy and happiness for the heart warriors, their siblings, and families. Our Healing With Happiness program gives our CHD warriors and their families a chance to enjoy a New England based “gift” of their choosing. 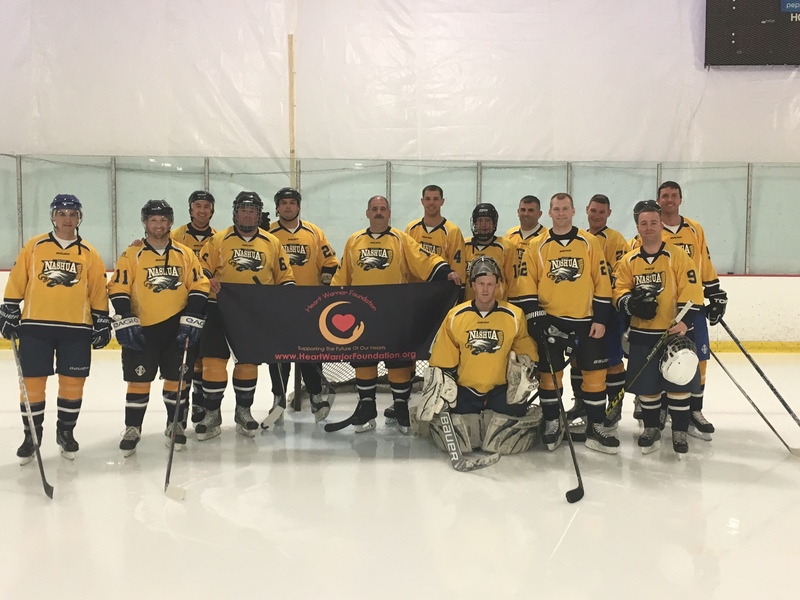 The Heart Warrior Foundation hopes to provide a memorable, carefree experience for our heart warriors and families who have endured some much in their lives. 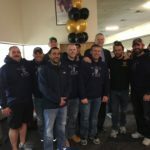 The Heart Warrior Foundation will award limited spots yearly to New England based families (ME, VT, NH, MA, CT, RI), but hopes to grow and expand to accommodate as many Heart Warriors and their families as possible in years to come. We want to include the warrior in their decision and encourage them to look through our ideas of how best we can bring them some happiness for their bravery! These are some general ideas that the Heart Warrior Foundation has come up with to get the Heart Warrior thinking. 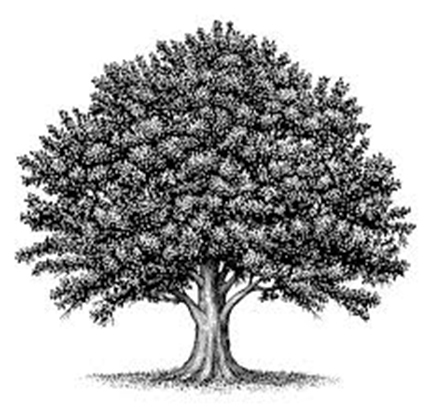 Certain restrictions/availabilities apply and can be discussed further with heart warriors and their families. Activity locations must remain within Maine, Vermont, New Hampshire, Massachusetts, Connecticut, and Rhode Island. 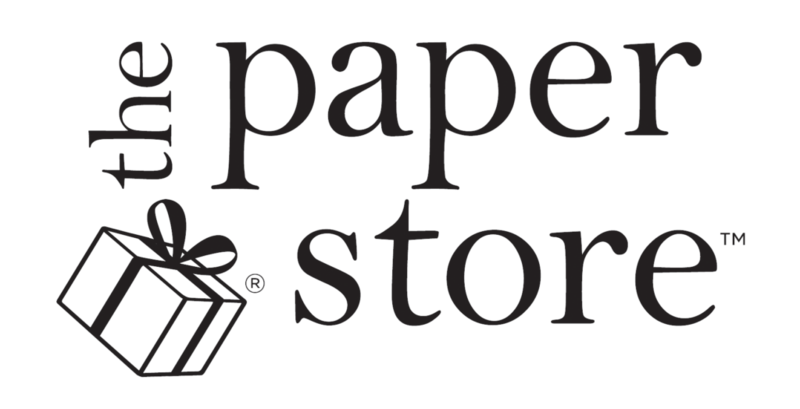 We are open to ideas within financial reason but can not guarantee specific wish requests. William (Will) Adamson and Genevieve DiFava both were welcomed into a world where they were going to have to fight to be part of it. 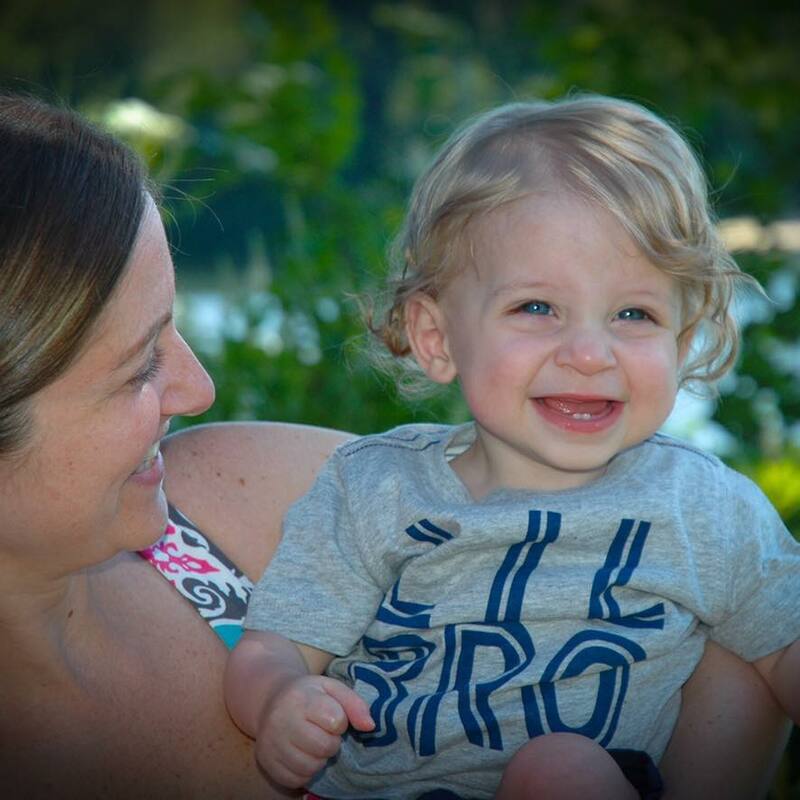 Will was prenatally diagnosed with Pulmonary Atresia and Genevieve with Hypoplastic Left Heart Syndrome – two conditions that are fatal without surgical intervention and will require life long treatment, monitoring, surgeries and catheterizations. 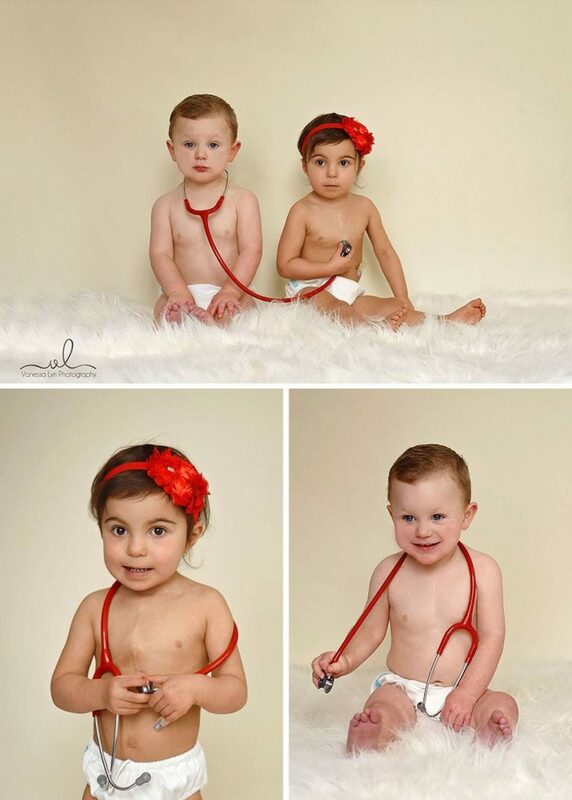 After receiving several life saving procedures at Boston Children’s Hospital, both children are thriving and happy toddlers. Many hoops were jumped through and hurdles were crossed for them to be where they are today and many more will arise in the future which affects not only them, but the well being of all who love and care for them. 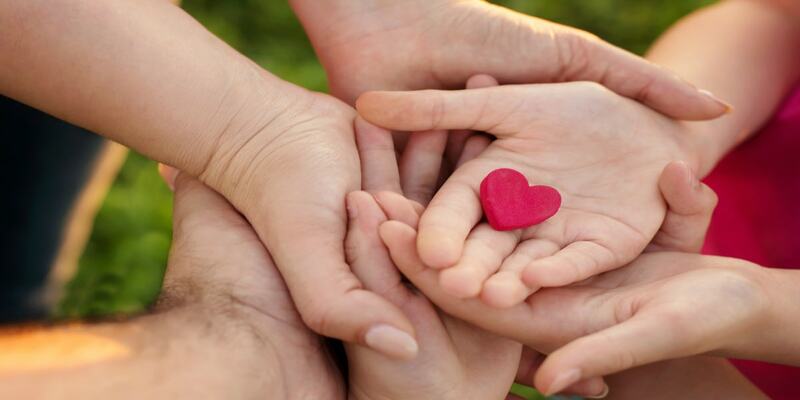 From the day of diagnosis to the present day to day living with Congenital Heart Defects, several aspects of the affected families lives change. 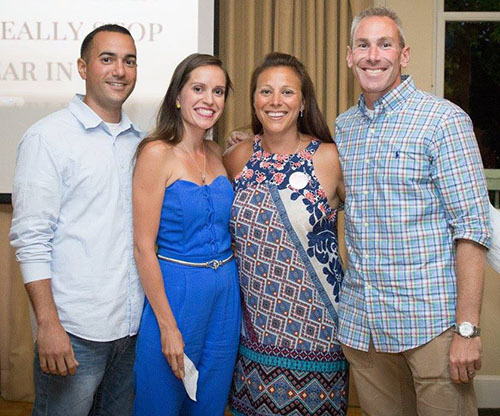 Recognizing this first hand in their families, the Adamsons and DiFavas are striving to support and educate families to help make these familial transitions to the life of a Heart Warrior family more smooth. 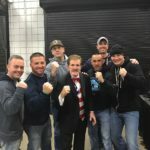 Heart Warrior Foundation celebrity sightings. 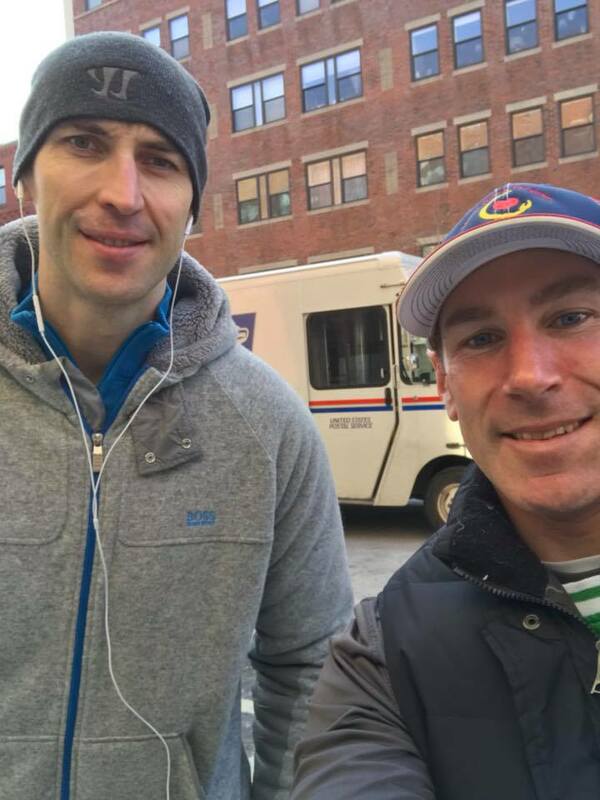 Zdeno Chara, Governor Baker, Rene Rancourt, and David Ortiz taking time for photographs. 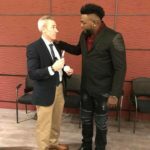 Big Papi even autographed a baseball for our Halloween Party in 2018!!! 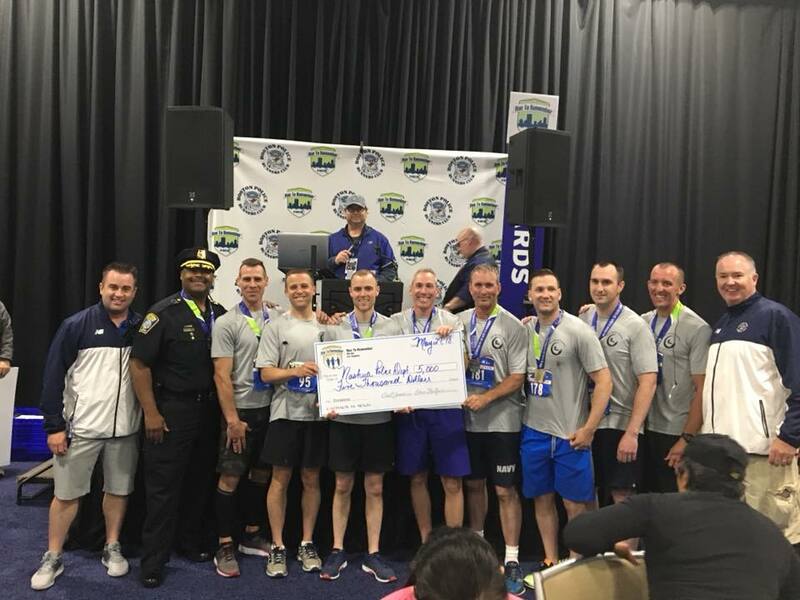 The Heart Warrior Foundation is pleased to announce that it was awarded eight charity bibs this year. 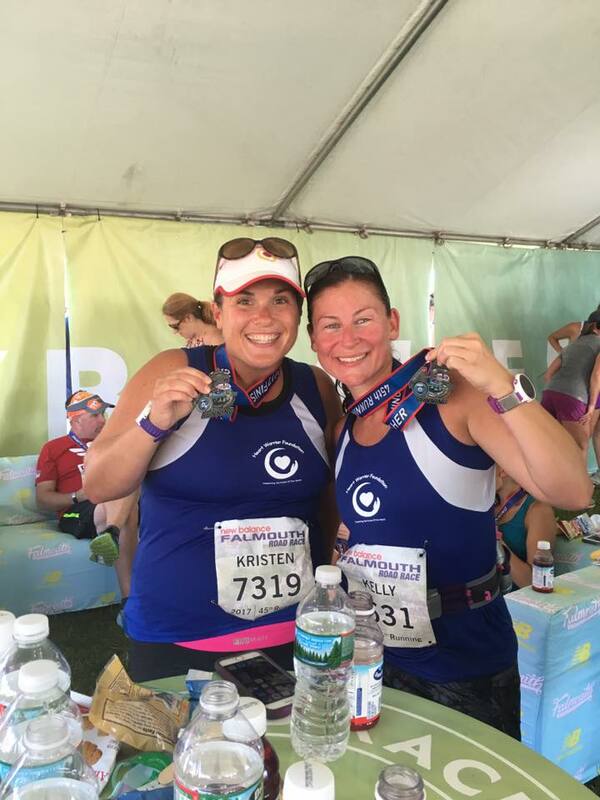 This is one of our favorite races of the year and does so much to raise funds for charities. For more details on the fundraising, click above for details!! 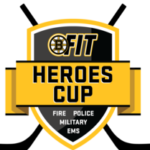 Heroes Cup Hockey Tournament has been announced for April 12-14, 2019. Such a great event that raises awareness and funds for so many great charities!! 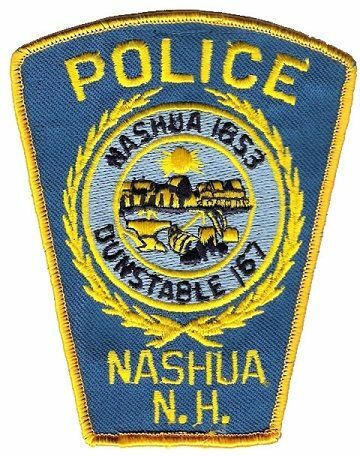 Come support the NPD Hockey Team at their Comedy Event on March 2, 2019 at the Holiday Inn Nashua!! To support our heroes, click on button above!! 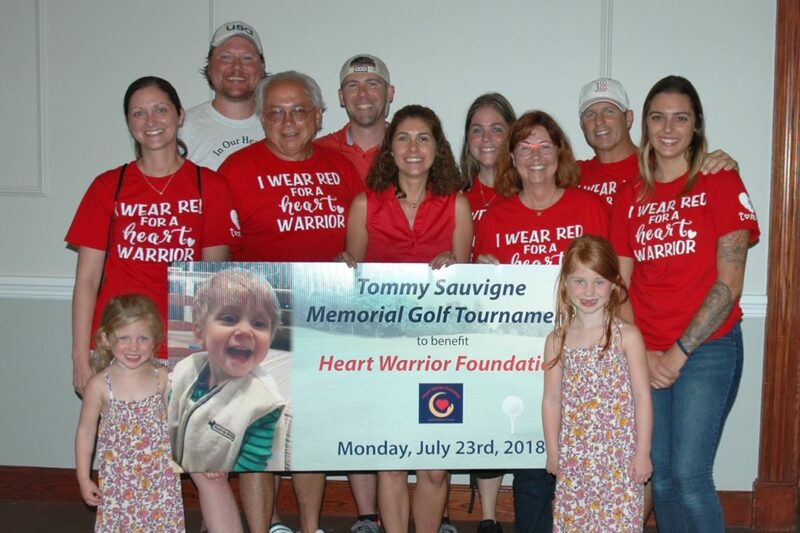 The first annual Tommy Sauvigne Memorial Golf Tournament was held at Sky Meadow Country Club in Nashua on July 23, 2018. 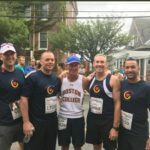 It was generously organized and run by the Lannan and Sauvigne families and friends, benefiting Heart Warrior Foundation. 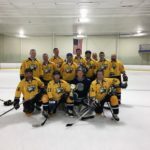 2019’s Tournament will be held on Monday July 22, 2019! "Congratulations! You are the winner of our rookie of the year award for your outstanding fundraising efforts in 2016. You guys absolutely blew it out of the water this past year with your 1st annual heart warrior 5k. We are so grateful for the support and are looking forward to working with you again soon. Thanks for all you do! 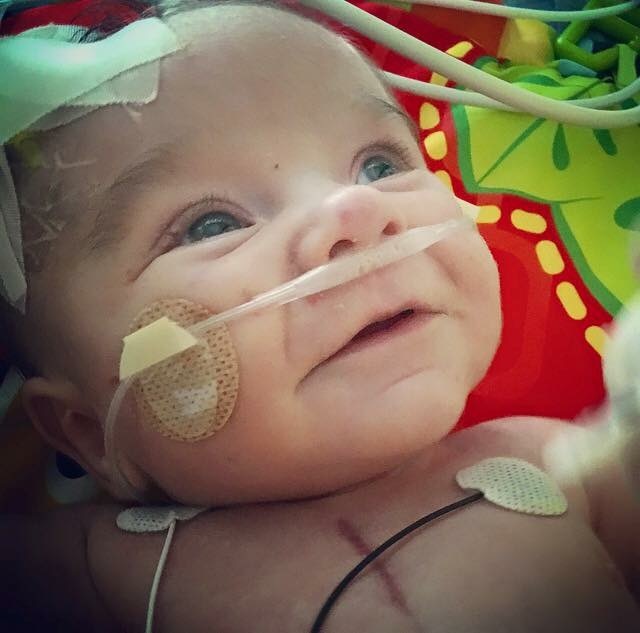 For people born with a single ventricle heart, options are scarce. They must either undergo a palliative series of open heart surgeries, ending with the Fontan, or receive a heart transplant. As the first Fontan patients reach adulthood, emerging data suggests that all Fontans will eventually fail. It is no longer a matter of if, but when. There are several complex and individualized factors that determine when and how failure will present, but once it does, the only option becomes a heart transplant. While heart transplants are lifesaving, they come with their own risks and another timeline for eventual failure. In 2000, while at Stanford University, Dr. Mark Rodefeld began rethinking the way Fontan patients should be treated. Guided by the belief that there must be a better approach toward stronger outcomes for single ventricle heart patients, he began his research. He sought to develop a treatment option for Fontan patients that would extend the life of the Fontan repair and put off, or eliminate, the need for a heart transplant.